Bucharest - Portrait of a City photo album. 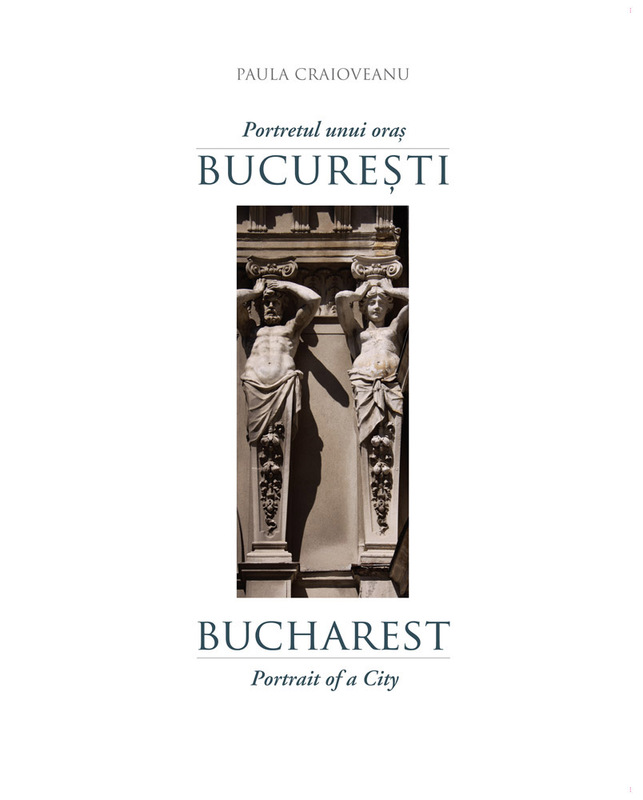 “Bucharest Portrait of a city” is at the same time a monograph, an art album and a treaty of compared architecture. The album is a guide to yesterday’s and today’s Bucharest, a trip in the history of architecture of the city, which illustrates its transformation of public buildings and private houses. from the 18th to 19th and 20th century styles - Neoclassical, Belle Epoque, Neoromanian, and Modernist up to our days. The reader will find in the captions of the pictures, data about the architect, year of construction and style of the buildings. The album presents the artistic qualities of the buildings and the architectural diversity, and most important, the feeling the town exudes. Bucharest Portrait of a City photo album. Signed by the author. Published in 2010.